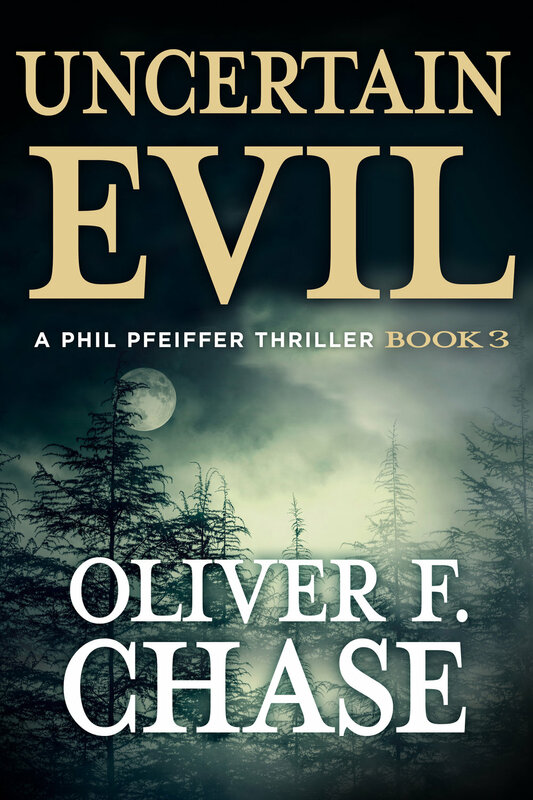 When a doubting widow convinces Phil Pfeiffer to investigate the death of her wayward husband, people die. Even a death certificate fails to convince the scorned woman after her missing man’s picture inexplicably appears in a national magazine. Before Pfeiffer can unravelthe mystery, the absent man dies violently in the crash of a small airplane, leaving the detective fighting for his life. The drop-dead gorgeous girlfriend of a deadly mobster travels to a clandestine meeting likely to end in her own death. 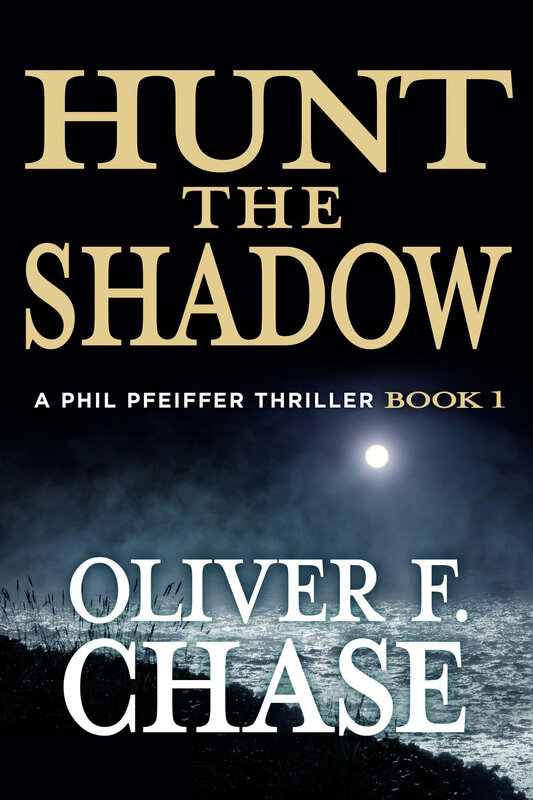 She'd once ordered thugs to chase Phil Pfeiffer out of Las Vegas, yet now pleads for his help. Grit, guts, and resolve alone will not be enough to stop the century's most heinous criminal. Will a Calendar girl’s faith tip the balance? “When a secret political machine maneuvers California war hero, Scott McHale and his beautiful activist wife, Angie into running for political office, an entirely new and frightening evil is unleashed upon the American public. As the wildly popular Latino couple’s success and independence grow, hidden kingmakers quietly put into play a plan designed to plunge the nation into chaos. On the cusp of a monumental medical breakthrough, a young researcher jumps to her death. The coroner decreessuicide and the parents are furious with denial. After fifteen years of failing to prove otherwise, they hire Phil Pfeiffer. Can he succeed where others have quit, or will the abyss of an uncertain evil swallow him, too? Pearl River Publishing Group invites you to listen to a complimentary recording of Levant Mirage by Oliver F. Chase. Contact the author by filling out the form below.